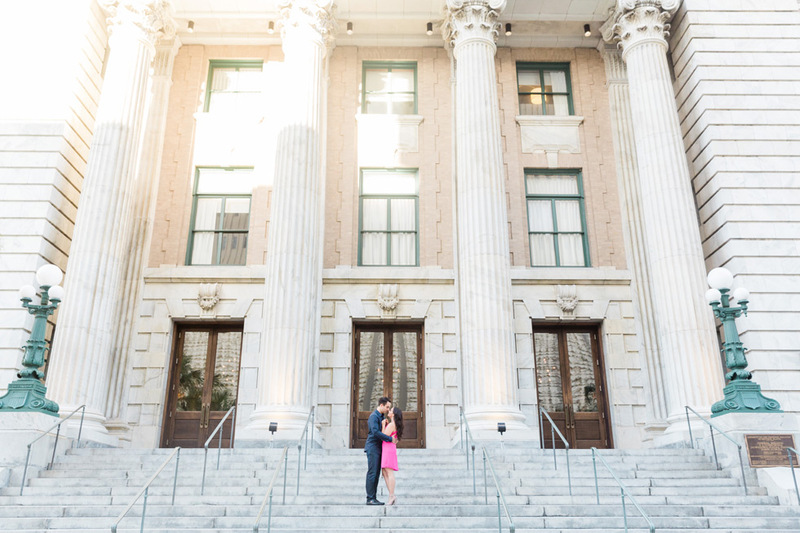 Jaclyn + Chris began their session in front of Le Meridien Hotel in downtown Tampa. Aren’t these steps amazing? 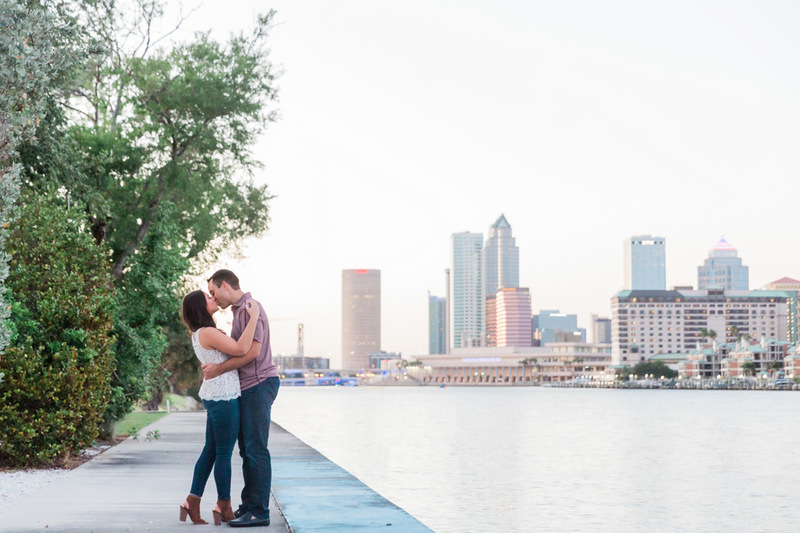 We are loving these gorgeous engagement portraits! Congratulations on your engagement, Jaclyn + Chris! We loved sharing your engagement session, and we can’t wait to celebrate your wedding with you later this year!